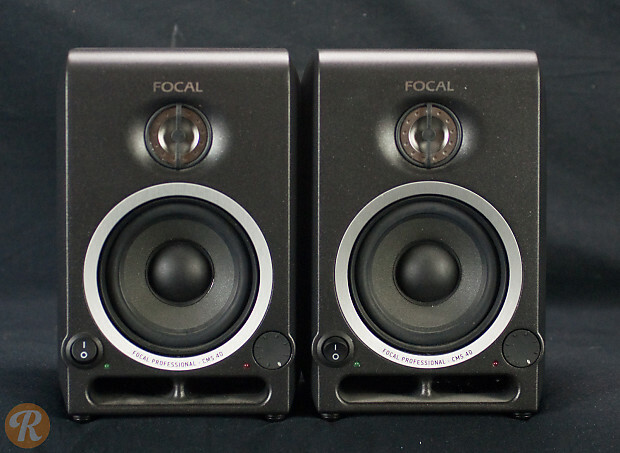 The most compact entry in Focal's more accessible CMS line of reference monitors, the Focal CMS40 has amazing clarity and impressive bass response for using a 4" driver. 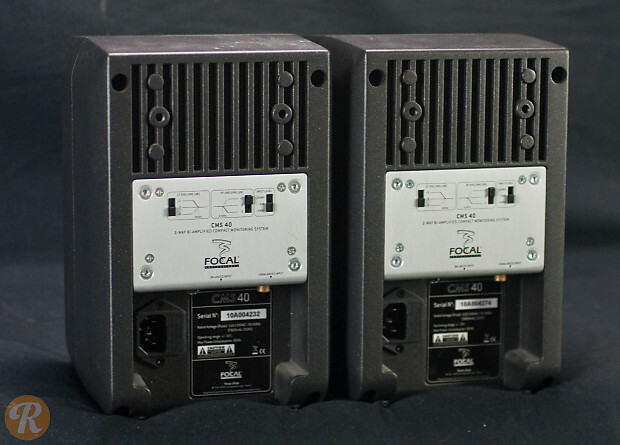 It's small size allows for accurate monitoring even in close quarters. A CMS subwoofer is available tailored to provide extended bass response specifically for this monitor.